Many people seek the ultimate thrill of a lifetime when on vacations. They want to have an extreme night time experience whose memories last forever. 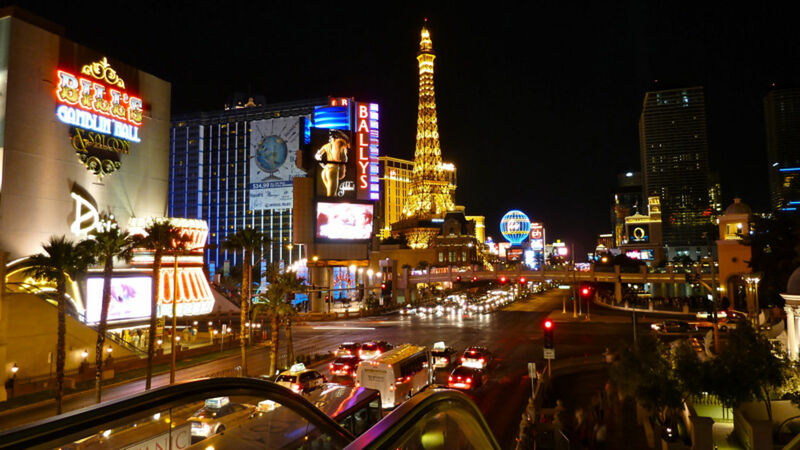 The Las Vegas Nightlife has been identified as one of the entertainment destination for all party lovers. However, with the large number of people, one is likely to face some challenges as elaborated below. For most people in other locations, finding a club that suits their personality is a high challenge. Many people thus end up attending a club that does not fulfill their needs thus reducing the fun at night. In the partying city, this does not occur thanks to the many clubs available in the city. Furthermore, the clubs are themed differently thus increasing your chances of finding your convenient club. Although it has many clubs, one will still have to face the challenge of lining up in long queues to gain entry into the club. This is due to the large number of visitors in the city due to its large publicity. To avoid the long queues, you can either have a VIP connection to help you avoid the queues or alternatively you can buy the VIP ticket. People who do not have means to easily enter the club will only have the option of making the ques. For such people, they should be adequately prepared to stay for long periods while on the line. One main point to remember to make their wait more comfortable is through wearing comfortable shoes to wait on line and carry extra dancing shoes to wear while in these clubs. Previous reservations are also convenient when you want to attend a club. This strategy is mainly used by people who aim to attend the club as a group. For them this is a convenient option as it allows them to pay less for their drinks as compared to when without reservations. For those without reservations, the smaller the group the cheaper it is. It is also important that you note the suitable dressing to allow you to attend the various clubs in the city. The most recommended outfits in the city are those that have a lot of bling. Wearing just any outfit may make you stand out from the crowd in a negative way. Additionally, some have been repelled at the club gates just because they are in the wrong outfit after waiting in line for a long time. In terms of dressing, the only way of clearly identifying the best outfit to wear for the outing is through researching about the club and the dress codes they allow. Additionally, it is also important to note that the doormen in the city clubs are not easily bribed. They will refuse any bribes to either avoid the long queue or receive preferential treatment in this club. In most cases bribery of the doormen is highly done however with little results. In addition, claiming to be familiar with someone important does not guarantee you entry. People considered as extra nagging to the doormen are added to the blacklist by the doormen. Avoid this through purchasing a VIP ticket instead to avoid the long line ups.